Gravis Law has hired Attorney Corey Riordan to join its office in Spokane, WA. 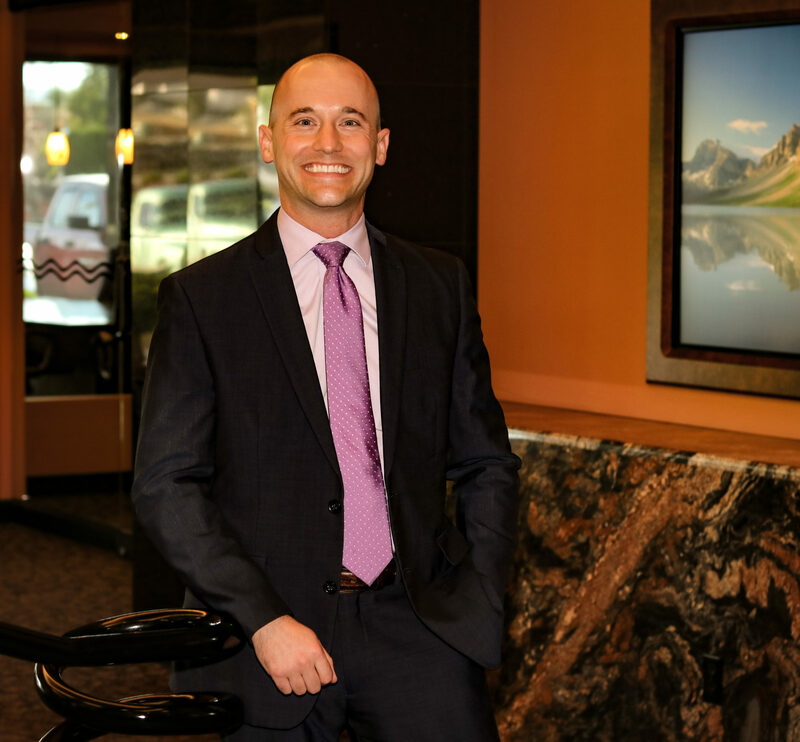 Mr. Riordan is focused primarily on criminal law and is a member of the litigation team in Spokane. He was born in Kansas and raised in western Washington. After graduating high school, he moved to Honolulu, HI where he earned his undergraduate degree in political science from the University of Hawaii. He earned his law degree from Gonzaga University School of Law in 2013.